The primary sources of infection of poultry with Avian Influenza appear to be coming from migratory waterfowl and husbandry practices by humans. Waterfowl are ubiquitous hosts for low pathogenic viruses, but it’s the high pathogenic form that ultimately infects poultry with a high mortality rate.Producers should focus on keeping the flock’s immune system at optimum health and preventing contact with the disease through sound biosecurity practices. Cool, wet weather favors the viability of the virus while heating, drying, and disinfecting destroys it. The virus is extremely sensitive to ultraviolet light – sunshine. Transmission is often by way of direct contact and droplets such as nasal discharges. 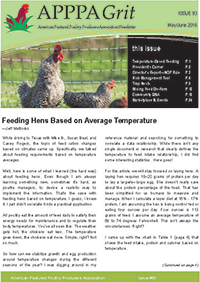 Ensure the feed is balanced for the species, class and age of bird. Keep brooder and winter bedding dry; allow natural sunlight. Move birds often enough to keep the flock on fresh, clean pasture. Incorporate natural sunlight into the daily living environment in the brooder, winter housing, and pasture. Maintain low-stress stocking densities. Based on market age flocks, those spacing requirements are typically 1.5 to 2 sq. ft. for broilers, 4 to 5 sq. ft. per laying hen, 6 to 8 sq. ft. per turkey. If possible, reduce the use of GMO feeds, because there is evidence in other situations that this may predispose the birds to inflammation, immune stress and microbial imbalance. Avoid waterfowl and wild birds. Keep flocks from accessing farm ponds, sloughs, and other bodies of water. Watering sources should be disinfected, especially if using surface water. Design feeders, waterers, and housing so that it is not attractive to wild birds. Dispose of dead poultry to discourage feeding by and contamination of crows, scavengers, and raptors. Prevent cross contamination from other flocks. Source poultry from reliable sources. 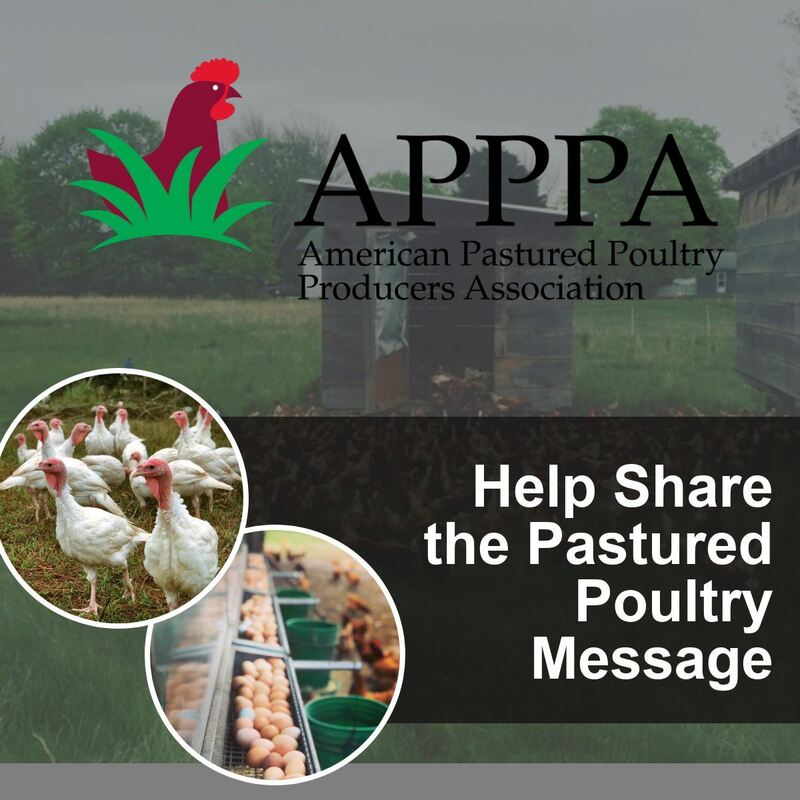 Avoid poultry shows, fairs, and backyard flocks. Disinfect footwear and equipment after coming into contact with other poultry or after visiting feed and supply stores. Disinfect the undercarriage of the vehicle and the bottoms of the tires. Restrict the access of feed trucks, delivery vehicles, processors, and other services to non-production areas of the farm. Request government officials, who can be transmission routes for spreading Avian Influenza, conduct all business at the end of the farm lane. If they are sampling other than dead birds, do not return the live birds to your flock; sacrifice them or isolate/sequester them at the border of your farm. Train as a certified poultry health technician so you can legally sample your own birds should you find your flock under government surveillance because of local outbreaks. Check with your state department of agriculture for more information.